I am fully in agreement that this really is a Wonder of the capital, it is one of my favourite buildings. 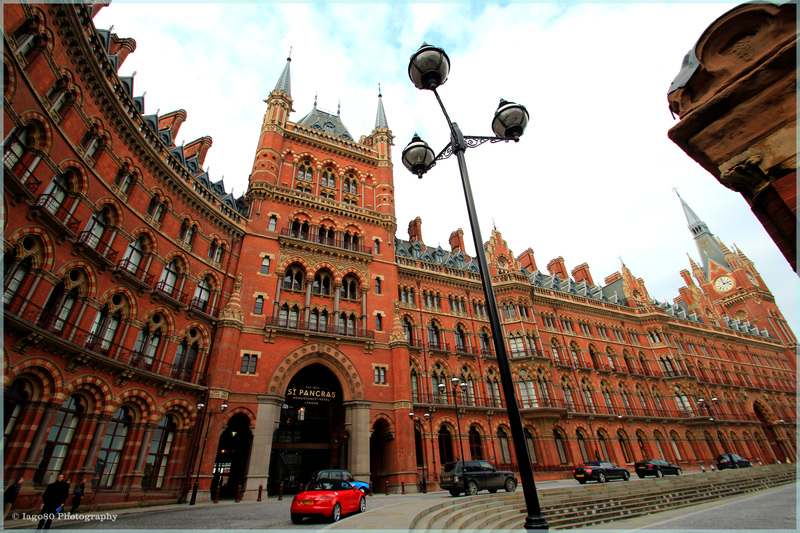 George Gilbert Scott’s neo-gothic masterpiece in the hotel and William Henry Barlow’s adjoining station is surely one of the most beautiful railway stations in the world (let me know if you think you know of a superior rival). Built on the site of an old Royal palace (birth place of both Tudor queens), Queen Mary II ordered a hospital to be built to serve sailors as the Chelsea Hospital served soldiers. 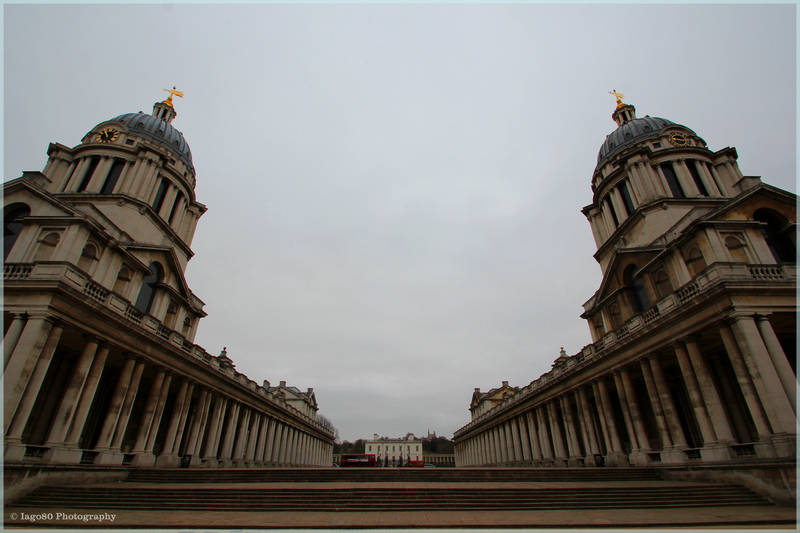 Sir Christopher Wren, Nicholas Hawksmoor, and – after Wren’s death – Sir John Vanbrugh, gave their time and services free of charge to design the amazing campus. 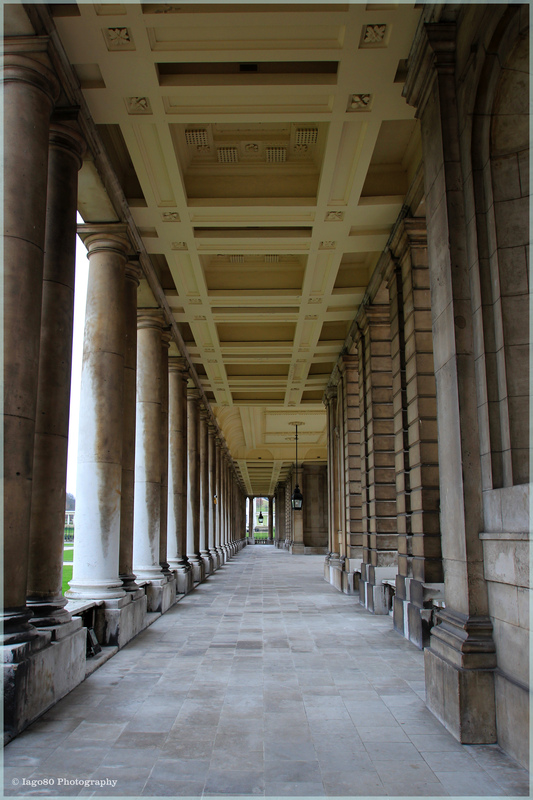 I doubt many would disagree that St Pancras or Greenwich Hospital are beautiful buildings. 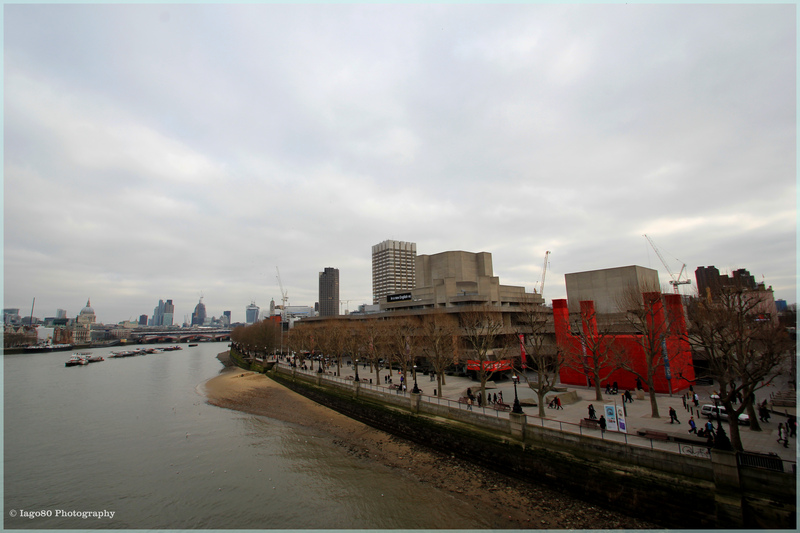 I imagine many might hesitate to call the National Theatre beautiful (I intend to explore 60’s brutalist architecture further in future blog posts). Indeed, Denys Lasdun’s creation has simultaneously appeared in the top ten most loved and most hated buildings in the UK – How about that for dividing opinion! Personally, I find the balance of geometric concrete shapes fascinating from the outside, but confusing on the inside – I regularly get lost inside when trying to find the loo or a bar during an interval. 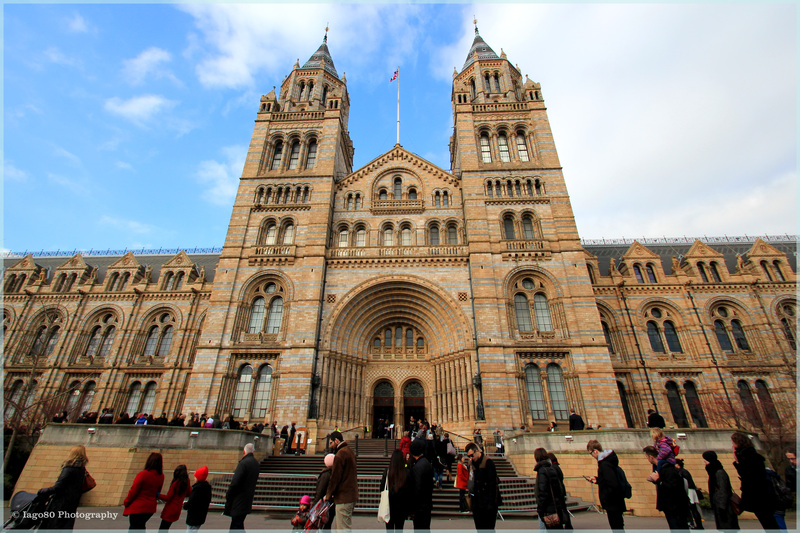 Designed by Francis Fowke and Alfred Waterhouse, the museum opened in 1881 and is a marvel of Victorian Romanesque architecture. Although not visible in my photograph, the building has large numbers of carvings and statues of wild animals – extant on the West and extinct on the East wings. They are separated in this way as a snub to Charles Darwin as the curator thought his ideas of evolution were a load of old cobblers! Way out to the West of London, in Perivale and facing the busy A40, is the Art Deco edifice of the old Hoover vacuum cleaners factory. Now, bizarrely, a Tesco shopping centre (at the back), the building – designed by Wallis, Gilbert and Partners in 1932 is one of the best examples of Art Deco architecture in the capital (I also intend to blog further about Art Deco architecture). The seventh Wonder is Kew Gardens, but I shall leave that for another day. This entry was posted in architecture, history, philosophy, photography and tagged architecture, Art Deco, Brutalist, Greenwich, Greenwich Hospital, Hoover Building, London, National Theatre, Natural History Museum, Nicholas Hawksmoor, Old Royal Naval College, Seven Wonders of London, Sir Christopher Wren, St Pancras, TimeOut on March 3, 2013 by iago80. Love the Hoover Building photo. I must make an effort to get out and see that – that’s a very cool structure! 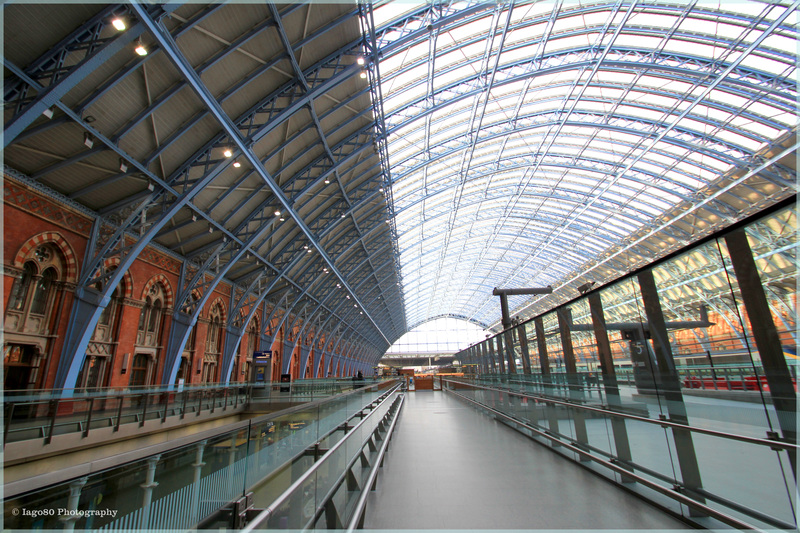 I love the new St Pancras, but miss the old a bit. Liked that shed kind of ambience. Maybe we have seen the Hoover building in a Poirot? I am a journalist with a design and architecture website called DesignCurial. 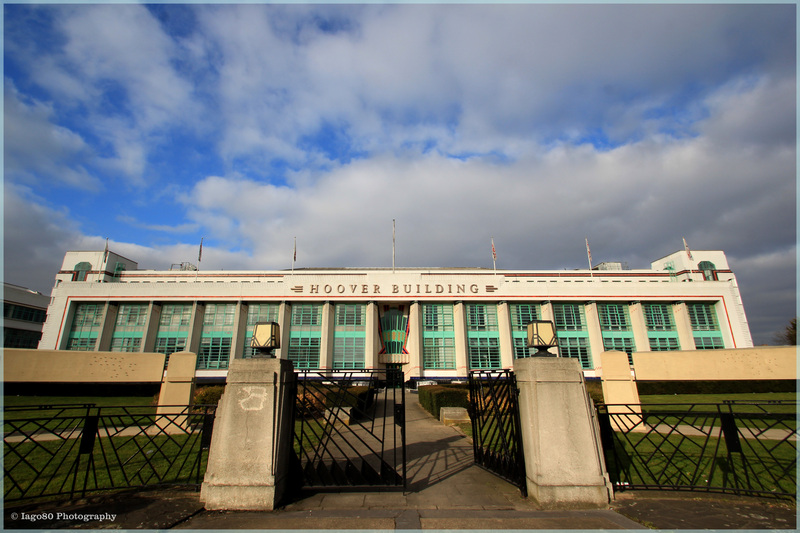 I am looking for a picture of the Hoover Building in West London and wondered if we could use yours. Please contact me to let me know if this is OK.